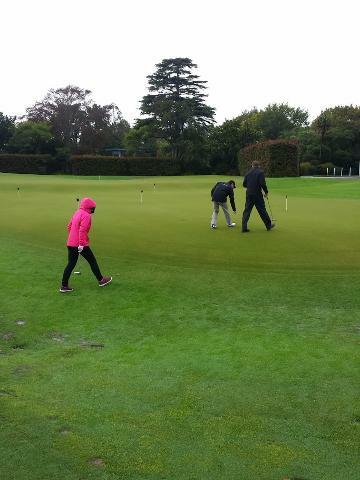 We pick you up at 9.30am and take the scenic drive north through Petone and over the hill to the Wainui Golf club. 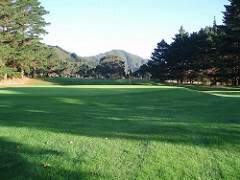 Green fees, club and cart hire (if required), included in the price. 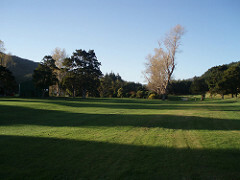 Regarded by many as the best rural golf course in the Wellington region, the Wainui course layout is challenging and varied. 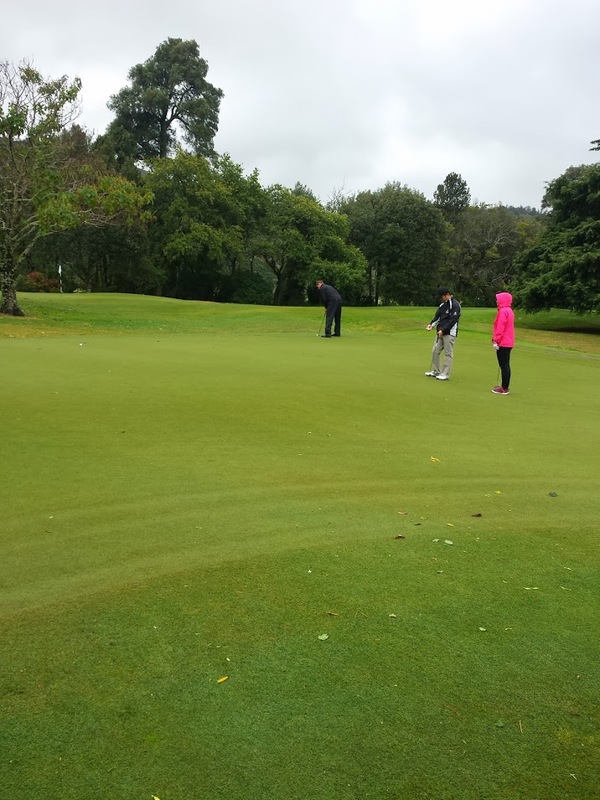 Renowned for it's hospitable members, enjoy your round with the only noise being the singing of the native Kereru and Tui birds. After an invigorating round we adjourn to the 19th hole for a light lunch and refreshments (price included). We then take the short drive down to the south coast for sea views before heading home. On the way back we stop at the top of Wainui hill for one of the best views of Wellington. We return you to your base at 4.30pm.